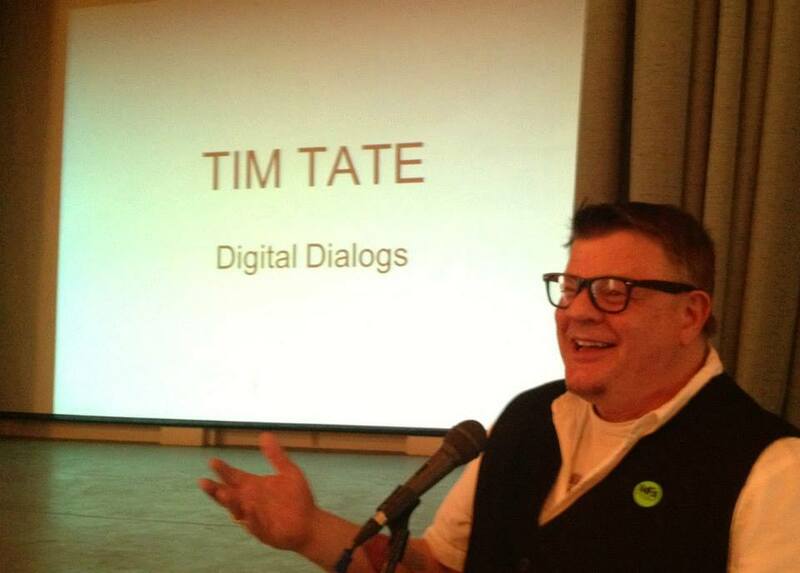 Tim Tate & Chris Baer Venice Biennale Exhibit Opens Tonight! Working between two studios in Washington D.C. and rural Virginia, contemporary artist Christopher Baer is known for his highly expressive, large-scale mixed-media paintings. His works offer the viewer a glimpse into their process, with previous layers and gestural brushstrokes visible beneath the surface. Baer emphasizes the boundaries of the canvas by delineating a band along the edge of each painting; each consecutive layer of paint retreats further and further from the border, revealing earlier incarnations of the work. His long-term series Palisades, named after the part of D.C. where he lives, is a joyful exploration of color, brushwork and line. 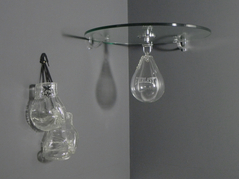 Tim Tate is a Washington, DC native, and has been working with glass as a sculptural medium for the past 25 years. Co-Founder of the Washington Glass School, Tim’s work is in the permanent collections of a number of museums, including the Smithsonian’s American Art Museum, Renwick Gallery and the Mint Museum. He was awarded the title of “Rising Star of the 21st Century” from the Museum of American Glass and was also the recipient of the 2009 Virginia Groot Foundation International award for sculpture. His work has been exhibited at many museums, including the Milwaukee Art Museum and the Museum of Arts and Design in New York. He was a 2012 Fulbright Scholar recipient at Sunderland University in England. Working in both video and glass, he is one of the leading artists in the field working with cross over mixed media. The Washington Glass Studio is working on a commissioned artwork for Kaiser Permanente’s new Largo Medical Center. 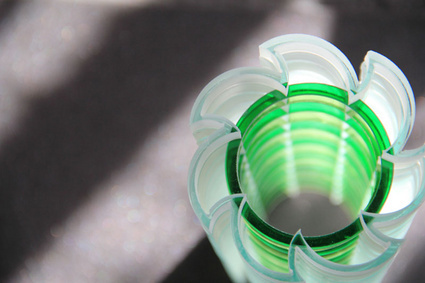 Audrey Wilson has been a busy girl – chopping up glass components for the art. We will post photos of the finished work. 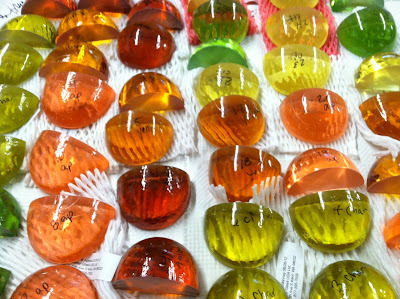 Colorful glass being readied for a commissioned work to be installed in the lobby of Kaiser Permanente’s updated state-of-the-art multi-specialty facility in Largo, MD. Celebrating our freedom and remembering those who fought to honor it. 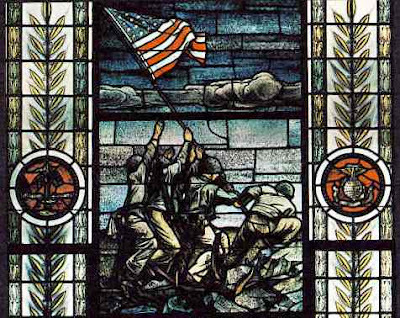 Western Military Academy- Detail of stained glass Iwo Jima panel in the Western Military Memorial Chapel (Alton, IL) dedicated to Frank M. Henderson, WMA’13, who retired as Commandant of Cadets in 1945. Since 1985, GlassWeekend has brought together the world’s leading glass artists, collectors, galleries, and museum curators for a three-day weekend of exhibitions, lectures, hands-on glassmaking, artists, demonstrations and social events. GlassWeekend ’13, on June 7, 8 & 9, promises to be among the very best, with many new activities designed to be fun, inspiring, and informative. Demos by guest artists Beth Lipman, Davide Salvadore and Hiroshi Yamana are reason enough to make a great show, but combined with Judith Schaechter as the keynote speaker… makes this a not-to-miss event! GlassWeekend is held at Wheaton Arts and Cultural Center, home of the Creative Glass Center of America (CGCA) and the Museum of American Glass. 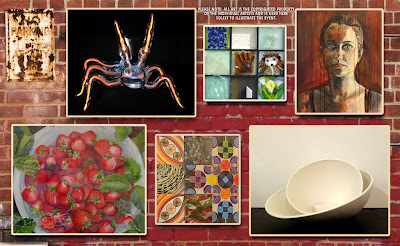 The weekend begins with a preview reception of the gallery exhibition on Friday evening, continues with a reception in the Museum of American Glass and dinner on Saturday evening and culminates with a private demonstration on Sunday morning by the guest demonstrating artists. The 30th Anniversary Exhibition “Wheaton Glass: The Art of the Fellowship”. Vanessa Cutler’s work in Creative Glass Center Alumni Biennial Exhibit. 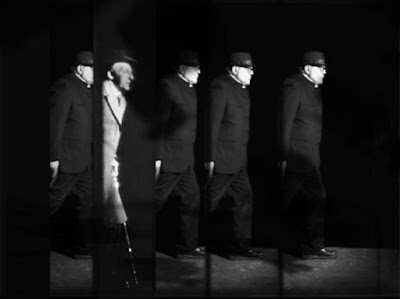 Video show at American University’s Katzen Arts Center – June 15 to Aug 15, 2013 featuring collaborations with Pete Duvall and Richard A. Schellenberg. 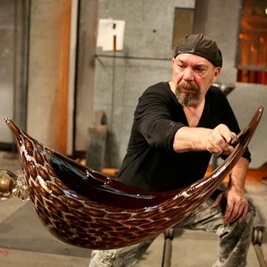 Tim Tate is Washington’s best known contemporary glass artist, but his latest work has moved toward video installations. Rich in symbol, metaphor, movement, and mystery, videos, like dreams, enable us to participate in another reality and, through that participation, to be transformed. Hidden within is the latent content which will give the viewer an understanding of what is happening in the mind of a dreamer. For the Katzen project, Tim is working with collaborators Pete Duvall and Richard Schellenberg (both of whom he met through Artomatic). Additional Events: Gallery Talk: Sleep Walker with artist Tim Tate August 10, 4 pm. 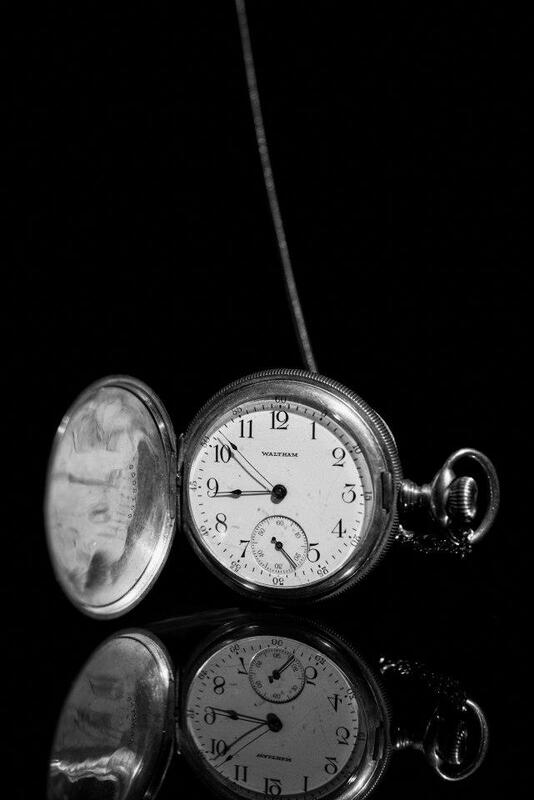 The American University Museum is open from Tuesday-Sunday, 11 a.m. – 4 p.m. The Museum will be closed on July 4 in honor of Independence Day. 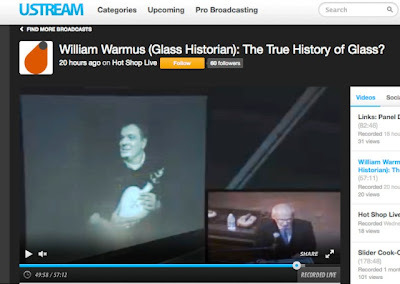 Art Historian William Warmus had a fascinating lecture this past Saturday at the Takoma (Washington) Museum of Glass. His talk was titled “The True History of Glass?”. 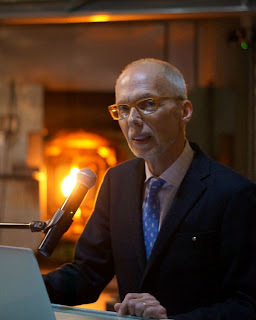 In his talk, William touched on alternate histories of, and futures for, glass as an art form, concluding that we may sometimes need to forget the truth if we want to advance the art. 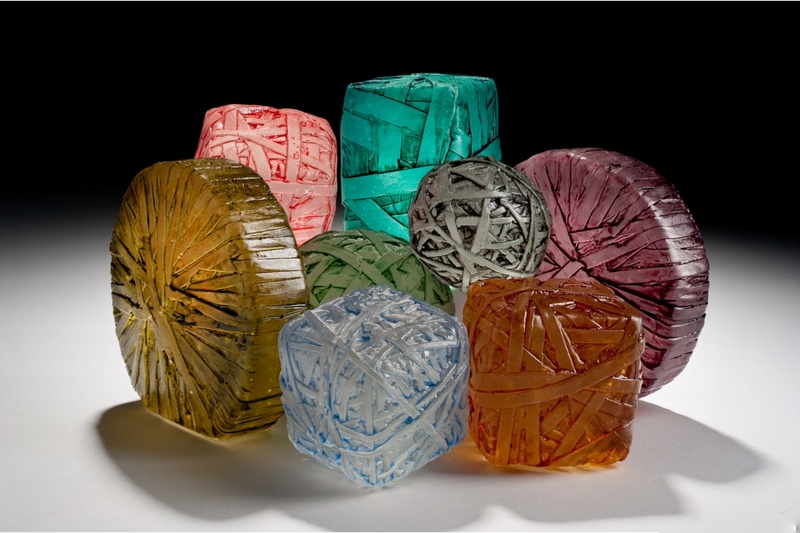 Tim Tate and Glass Secessionism merits inclusion in the True History of Glass. The recording of the lecture is online – click HERE. In his discussion, William talked about the condensed version of the American Studio Glass Movement, and some of the precursors to the accepted version of glass history. He also gave a shout out to Washington Glass School‘s Professor Tate, the “Glass Secessionism” discussions and the Washington Glass School in his museum talk. 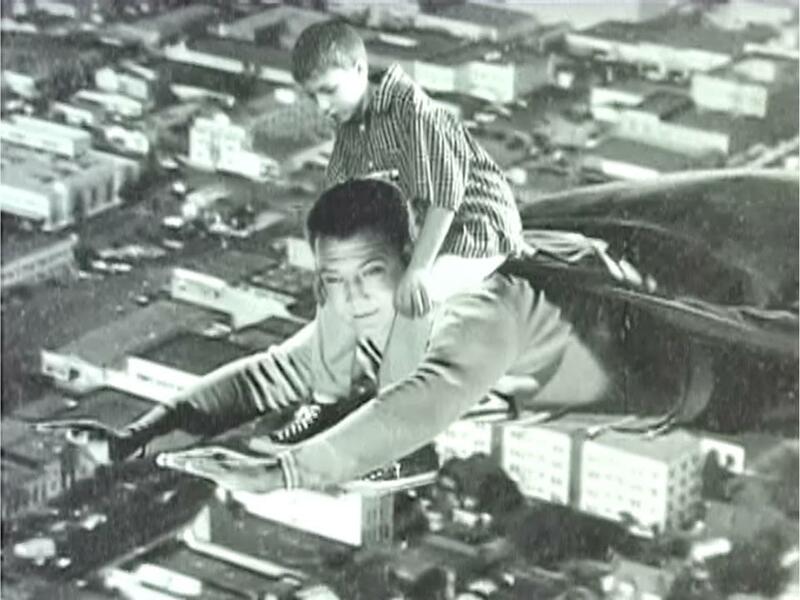 To jump to the online recording of the lecture – click HERE. 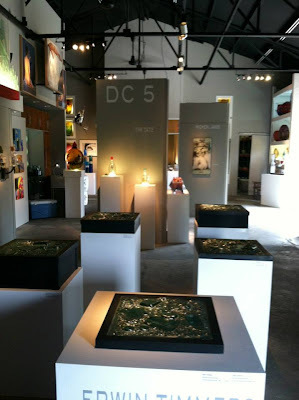 The “DC5″ glass art exhibit – now thru June. 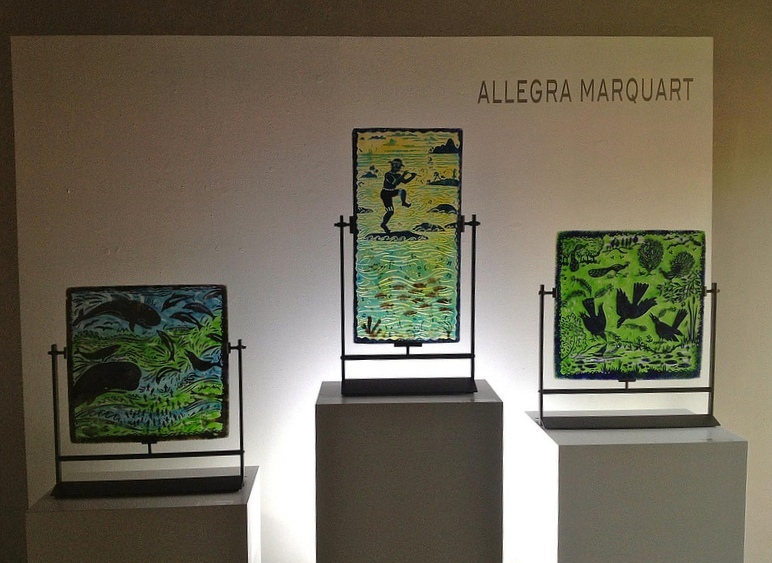 The “DC Five” – (WGS artists Sean Hennessey, Michael Janis, Allegra Marquart, Tim Tate and Erwin Timmers) exhibit of glass artwork at Florida’s Duncan McClellan Gallery in St Petersburg opened with a great reception! Weren’t able to fly down to sunny Florida? 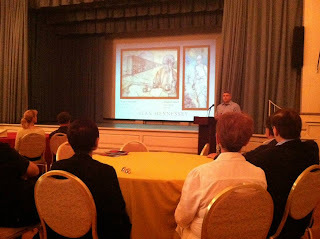 Here are some shots of the show, and of the St Petersburg Museum of Fine Art lecture by Sean Hennessey and Tim Tate on their glass artwork. 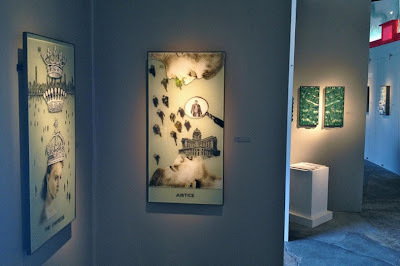 Erwin Timmers work is in the center of the gallery. 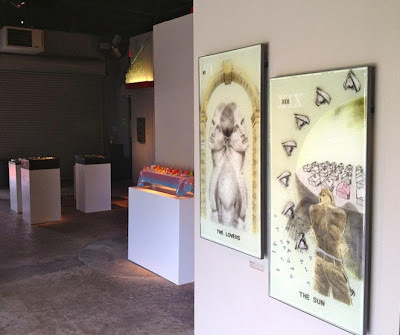 Sean Hennessey and Tim Tate’s mixed media artwork on the walls. 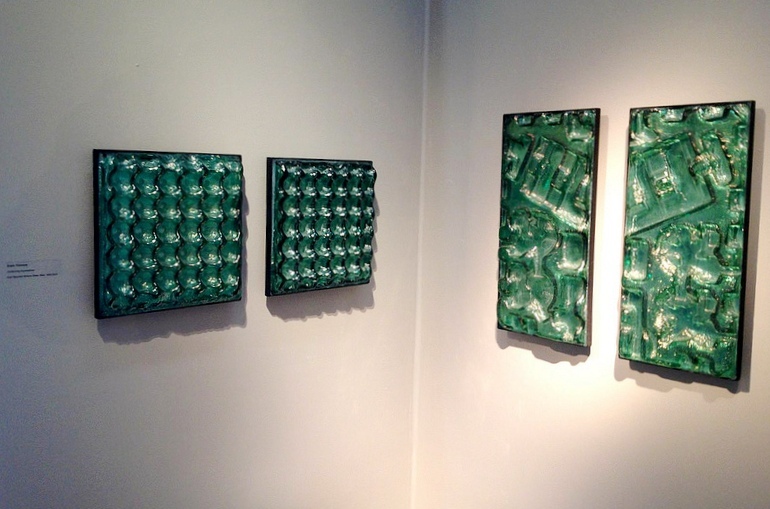 Erwin Timmers’ kilnformed glass artwork is made from recycled building materials. 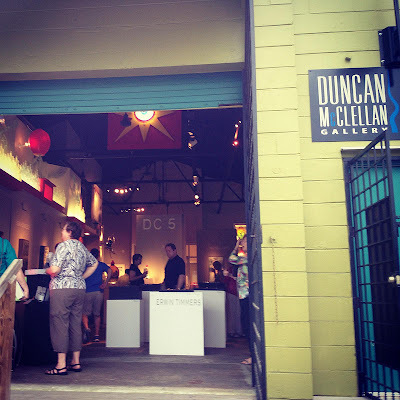 Duncan McClellan Gallery knows how to best display the artwork. 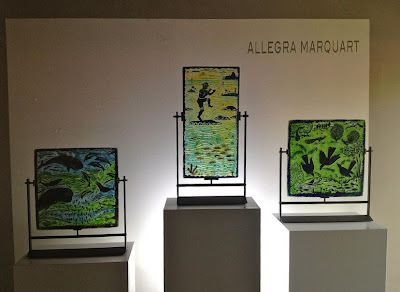 Allegra Marquart’s fused and sandcarved glass panels look great! 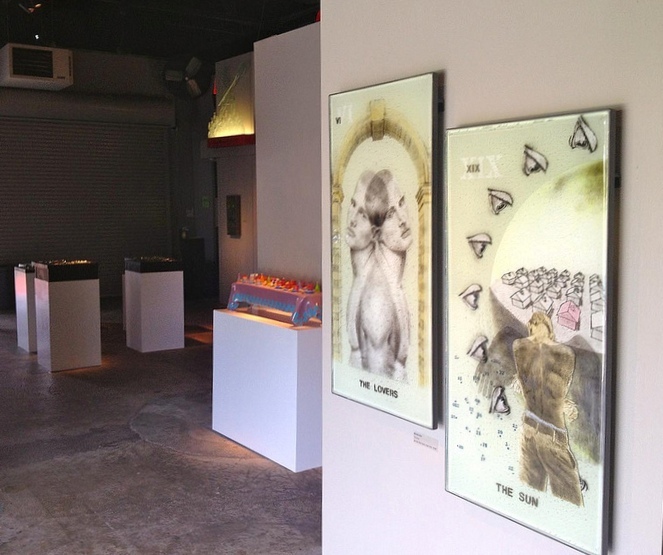 Michael Janis’ glass tarot cards on exhibit. Sean Hennessey talks about his artwork at the Museum of Fine Arts in St Petersburg. Tim Tate makes a point during his talk at the MFA. 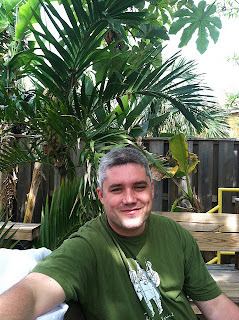 Sean looking so much more relaxed than he does here in DC – he loves Florida. Jacob Stout gave a hotshop demonstration on the Saturday. 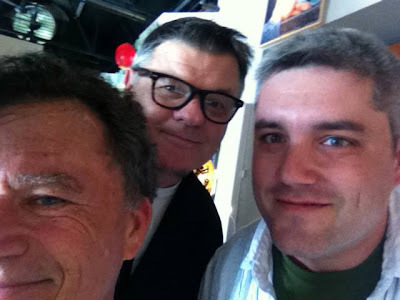 L-R Duncan McClellan, Tim Tate, Sean Hennessey. Brooklyn’s UrbanGlass Studio is completing a major renovation. The Agnes Varis Visiting Artist Fellowship @UrbanGlass will provide a woman artist the opportunity to develop a new body of work exploring ideas and techniques using the medium of glass. Varis Fellowships will be provided for one artist per year for five years, beginning in 2013. Fellowships are eight weeks in length, and include access to all areas of UrbanGlass’ 17,000-square-foot glass working studio in Brooklyn, NY. Support for this fellowship is provided in honor of Dr. Agnes Varis, a successful woman entrepreneur, supporter of the arts and advocate for affordable generic drugs. A private work space within the UrbanGlass Studio. Scheduled access to all UrbanGlass studios, technical support and instruction. Budget to cover materials and studio fees for the length of fellowship (to be outlined in the fellowship agreement, prior to the start of term). An honorarium of $1,500 for artist’s discretionary use. Fellowship does not include room and board. Application due by 5 pm, Friday, May 31, 2013. Recipient will be notified by Monday, July 15, 2013. Fellowship must begin between October 1, 2013 and December 31, 2013. UrbanGlass’ newly renovated 17,000-square-foot facility contains a complete glassworking studio with a hot shop, cold shop, lampworking studio, neon shop and kiln shop. The fellow may make use of any or all of these areas of the studio. The Agnes Varis Visiting Artist Fellowship is designed to provide a woman artist with the opportunity to develop a body of work and explore new techniques using the medium of glass. Artists will be chosen on the basis of past work and specific plans for utilizing UrbanGlass’ facilities as described in their proposal. Artists working both within and outside the glass field art encouraged to apply. A selection committee of artists, glass professionals, critics and UrbanGlass Staff will review applications. Notification of selection will be made no later than Monday, July 15, 2013. Applicants must be over 21 years of age when fellowship commences. Applicants must have basic English language skills. Glass experience is not required. Artists who have received a grant from UrbanGlass in the last two fiscal years. Click HERE to jump to online application. More info – click HERE to jump to UrbanGlass’ Fellowship page. 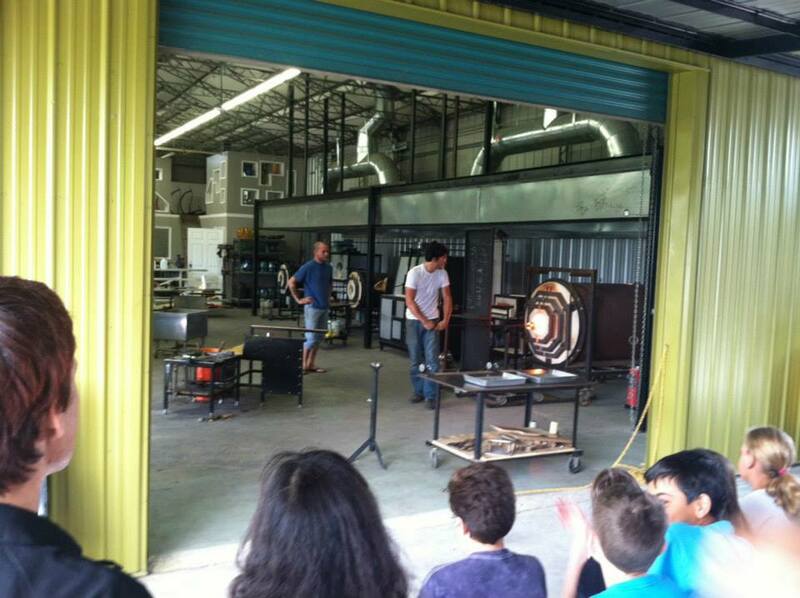 Washington Glass School Open Studio! The Gateway Arts District has its Open Studio Tour – 70 Artist studios will be open – make a day of studio crawls! Be sure to start at the Washington Glass School! Erwin Timmers at Brentwood Arts Exchange "Front Window Gallery"
Erwin Timmers cast recycled glass artwork on view May 11 – June 29, 2013. 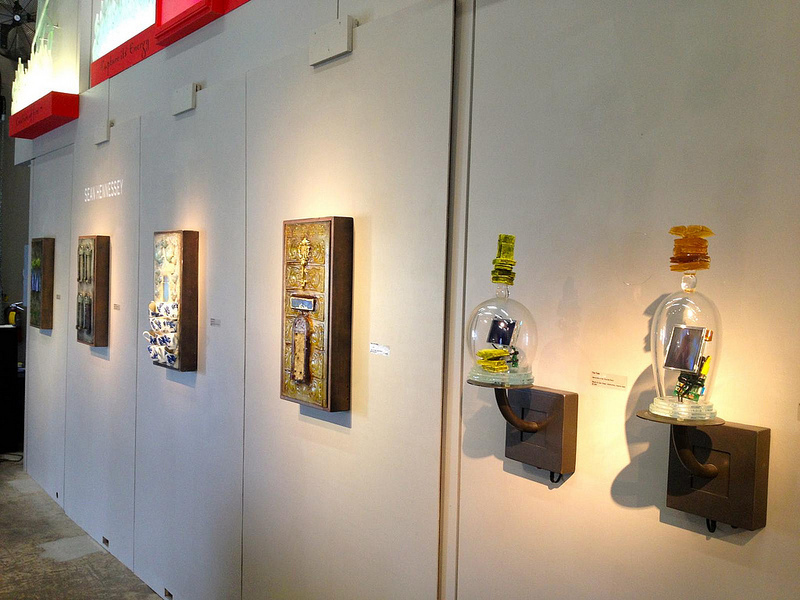 The Brentwood Arts Exchange presents its Front Window Featured Artist: eco-artist Erwin Timmers. Glass sculptor and Washington Glass School co-founder, Erwin Timmers’ colorful eco-friendly glass sculpture will be on display in the Brentwood Arts Exchange gallery’s Front Window Gallery from May 11 – June 29, 2013. Thoughtful and ingenious, Erwin’s sculpture calls attention to contemporary issues through a creative re-engineering of often-overlooked forms and concepts, often focusing on industrial salvage and recycling. Erwin is featured in various prominent collections and has received numerous commissions. His eco-artwork has been on display in Zenith Gallery, Fraser Gallery, and Bender Gallery in Asheville, NC. 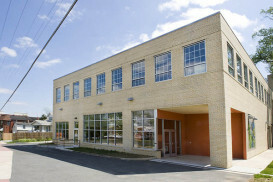 Brentwood Arts Exchange in Gateway Arts Center is located at 3901 Rhode Island Avenue Brentwood, MD. Contact the gallery at 301-277-2863 or tty. 301-446-6802, via email at pgp-brentwood-arts@pgparks.com or visit them online at arts.pgparks.com.